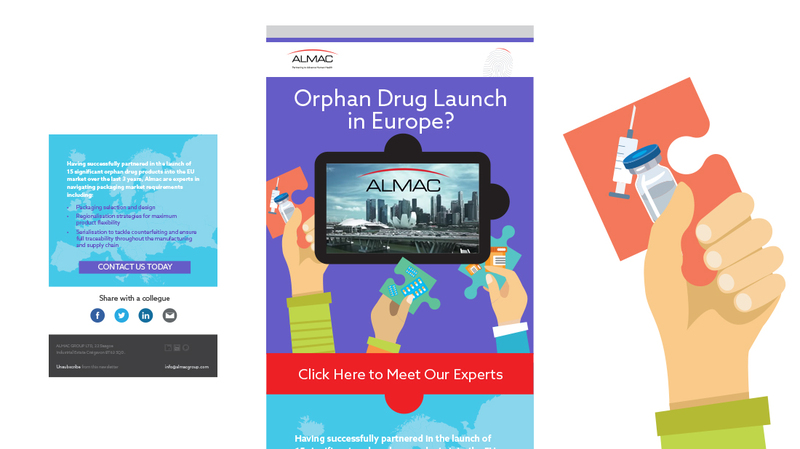 Almac use Power Advertising (and our digital partner company Truska Ltd.) to produce high-end pharmaceutical eDM campaigns to target specific customers and company's within Europe. 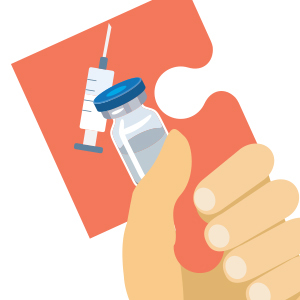 Using high end HTML coded graphic templates and funky graphics with embedded videos we have created eDM's that really tap into the Pharma market and give Almac a real presence in the digital landscape. 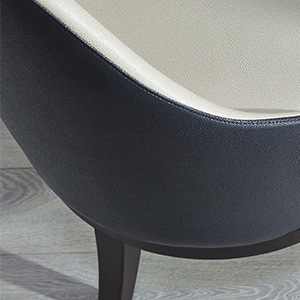 Malone Fabrics are Northern Ireland's premier, high end fabric upholsters and their e-zines are designed to reflect the high quality of work they produce. 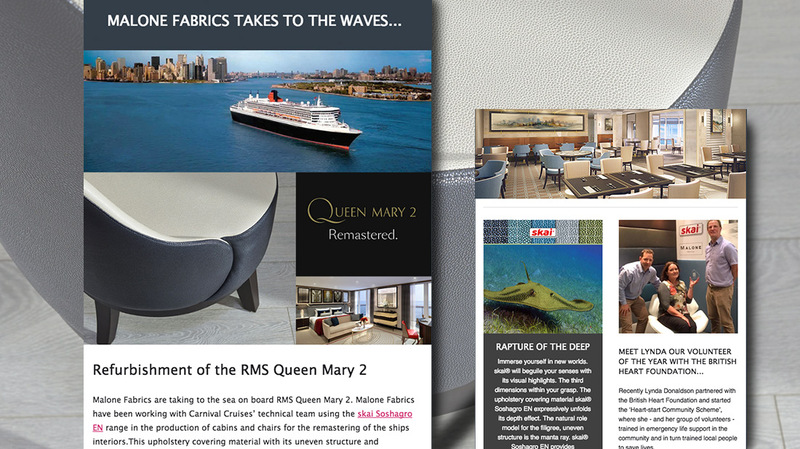 Their latest Ezine was designed to showcase their involvement in the redevelopment of the Queen Mary 2. This compelling Ezine has helped Malone Fabrics to express their core brand values and has been very well received within the UK fabric market and has generated new business leads. To truly create compelling email marketing, you need a company that has experience of producing it at the highest level using the latest technology. Power Advertising has been producing Email and E-shot campaigns for over ten years and we believe in the power of this one-to-one marketing medium. With our preferred carrier MailChimp we produce reports on all of our e-zine campaigns and we give our clients targeted measured and compelling data so they can speak directly to their customers.